Send a gift message with the first month. Enhance the surprise by shipping the first month in non-descript packaging. Sock Box is the gift that keeps on giving month after month. Just choose your subscription length and we’ll ship out the first pair. They’ll thank you every month. It’s the perfect sock subscription. 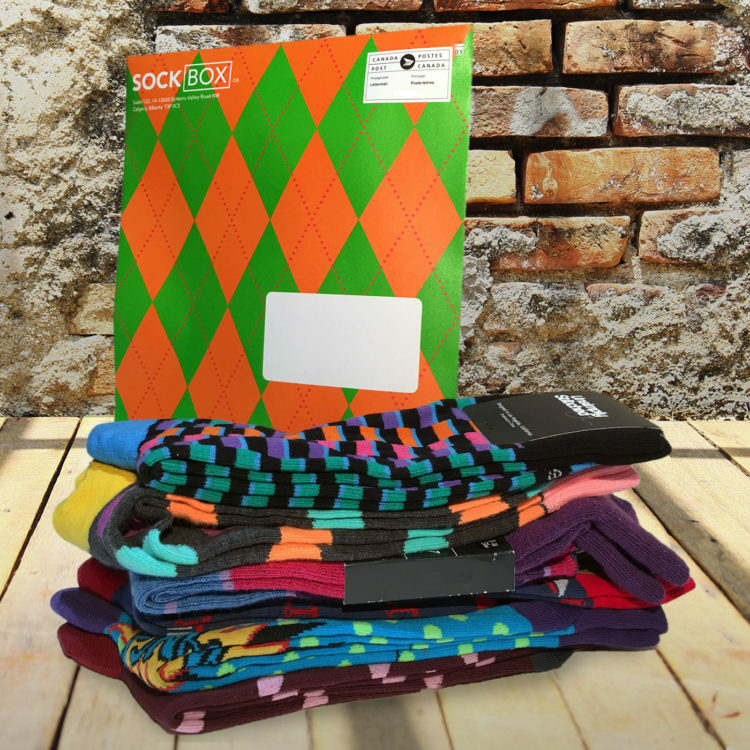 Or you might want a monthly sock subscription for yourself. The socks were a gift and our friend loved them!! Said they are very comfortable !! Always awesome socks. Good quality and colorful. Awesome selection keep them coming! My husband absolutely loves your selection of socks and looks forward to his monthly gift!